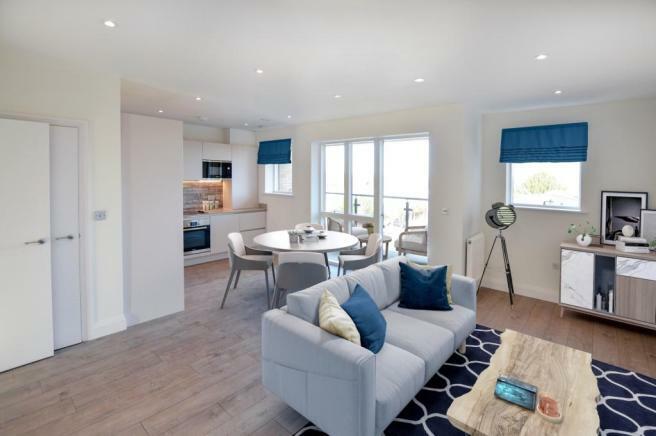 Brand new luxury two bedroom apartment in Orpington. 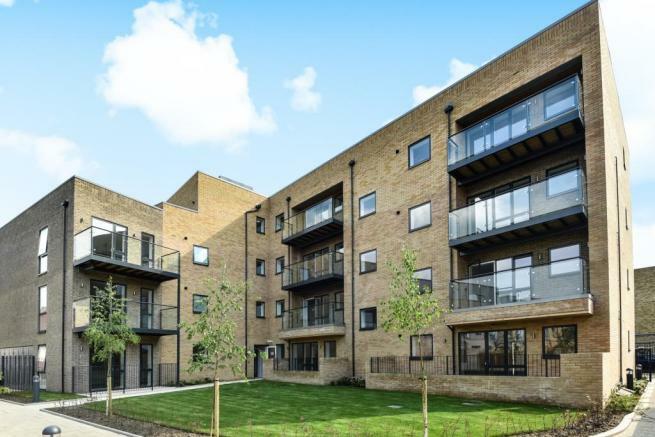 Boasting a modern specification, allocated parking, private outside space and Help to Buy is available. 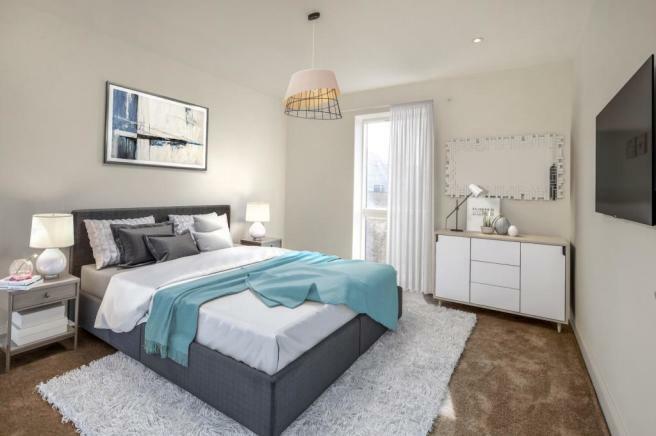 This apartment is located on the third floor and offers a modern and luxurious specification, boasting engineered Oak flooring to hallway and living room, bespoke built in wardrobes to master bedroom and high quality German, custom designed handle less kitchen with soft close drawers and doors. Benefits include allocated parking, private terrace and en-suite to master bedroom. There is also a 10 Year LABC warranty, as well as a comprehensive 2 year after care service offered by Purelake. 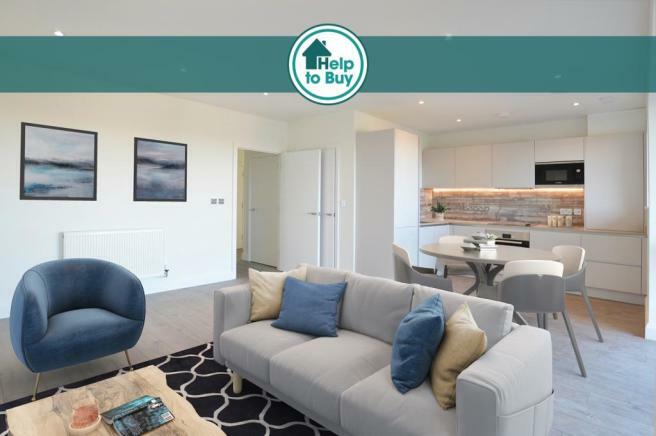 Centrally located with Orpington High Street on your door step showcasing its array of amenities from the newly established redevelopment, including the seven-screen Odeon cinema complex, new public square, additional retail units and ‘Pure’ private gym. The High Street has been dramatically transformed with the introduction of Starbucks, Pato Lounge, Finch House and other alfresco cafes. Disclaimer - Property reference P222579. The information displayed about this property comprises a property advertisement. Rightmove.co.uk makes no warranty as to the accuracy or completeness of the advertisement or any linked or associated information, and Rightmove has no control over the content. This property advertisement does not constitute property particulars. The information is provided and maintained by Acorn, New Homes Bromley. Please contact the selling agent or developer directly to obtain any information which may be available under the terms of The Energy Performance of Buildings (Certificates and Inspections) (England and Wales) Regulations 2007 or the Home Report if in relation to a residential property in Scotland.